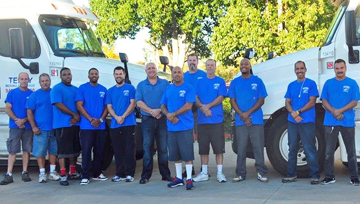 Whether you are moving to another Orange County location or you are relocating to another state, Terry Moving and Storage can take care of all aspects of your move for you. 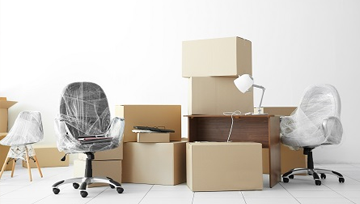 Don’t waste your valuable time looking for boxes or buying bubble-wrap and packing tape; we have everything you need to make your move go right! You can count on us for packing supplies. Whether you need to move from CA, TX, OK, CO, OR, WA, WY, NV, AZ, or to NM, we're the company to call. Let Terry Moving and Storage take care of all aspects of your move for you. Get a FREE quote today! 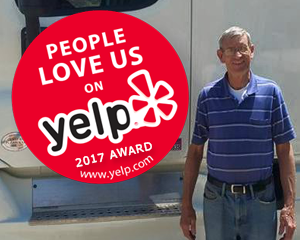 For over 25 years, Terry Moving and Storage continues to supply its customers with a full suite of affordable moving services locally and throughout the Eleven Western States. With Terry Moving & Storage you have a team of professionals who can take care of every aspect of your move for one flat rate. 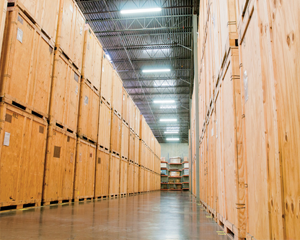 We will pack, move, and store your things, treating them as if they are our own. At Terry Moving and Storage we will take care of your entire relocation and storage from beginning to end, and we will ensure that the possessions you place into storage with us are safe and sound at all times. Whether you need to move from CA, TX, OK, CO, OR, WA, WY, NV, AZ, or to NM, we're the moving company to call. Just dial (949) 587-9490 to connect to a representative today. When you need, packing, storage, skilled movers, boxes, bubble wrap or even a mini storage container delivered to your property, we're the moving company to call. From boxes to protective wrap to packing tape Terry Moving and Storage has it all! We can transport your things anywhere in the Eleven Western States. Storage Container Delivery. Save up to 100% on direct labor cost. Not sure which moving solution fits your moving needs? We take pride in the fact that we have been servicing a number of repeat customers through the years. We hire only the best and most qualified professional movers that know how valuable your property is to you; we will always treat your items with care and respect. WE HAVE SIGNIFICANT PIANO MOVING EXPERIENCE! Mark Terry was fantastic as he guided me through the process and was super helpful. Moving is so stressful and yet Mark's cool and calm demeanor made me feel great and he put me as ease from the first time I spoke to him to when his wonderful crew drove off with my possessions. 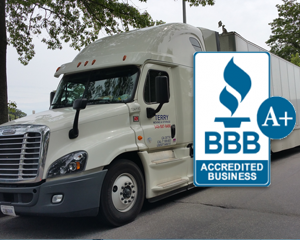 We reviewed a lot of moving companies before we made our choice and I am happy we selected Terry Moving. We relocated from Orange County, CA to the Portland, OR area and there was a lot to coordinate. The team showed up on time, was very professional, wrapped up and hauled out all the belonging to move up north. In Portland they arrived on time, did a great job moving everything in, helping us unpack and re-assemble the beds, even hauled off our empty boxes. I've been a client for almost 10 years now- for both storage and moving services. They have a lot of integrity and have taken the best care with my belongings, incredible customer service, and very easy to communicate with. Not to mention the best pricing of any quotes I've ever received. As a result, Terry Moving and Storage have been my movers 3 times and I've used them for storage since 2009.